The Midnight Sun Fly In Association is grateful for the generous support of the many corporate and individual sponsors and volunteers who make the hosting of this wonderful event possible. 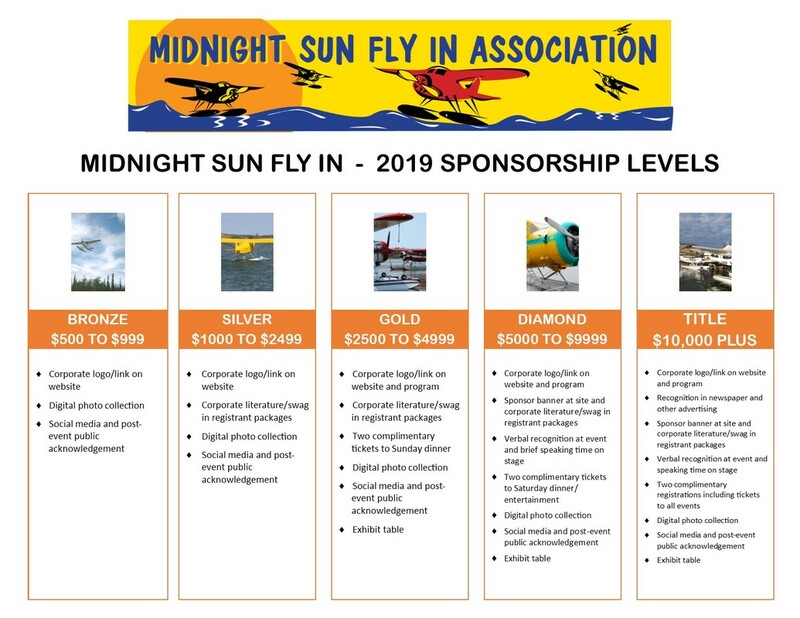 We look forward to working with new and returning sponsors to ensure the success of the 2019 Midnight Sun Fly In. 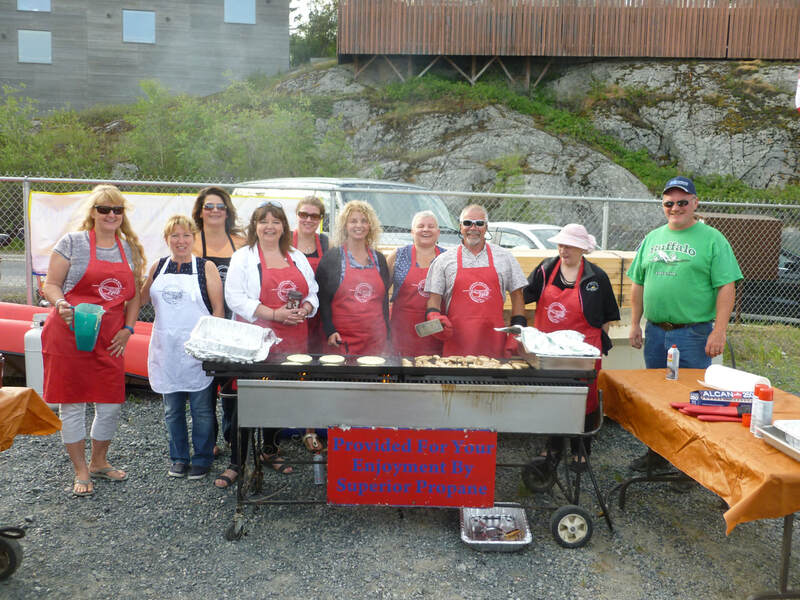 Corporate sponsorship has become an important part of the Midnight Sun Fly In, with many local businesses providing time, funds, and in-kind donations to help make the event a success. 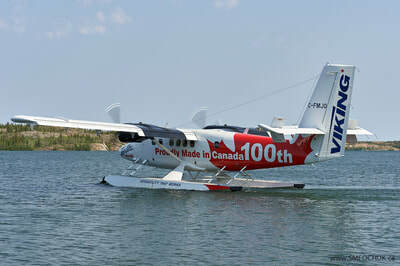 Several aviation companies have even participated by offering local flight-seeing tours and joining the memorial fly-past. The Fly In provides sponsors with a valuable opportunity to participate in a popular local event and to showcase the unique history and culture of our region. 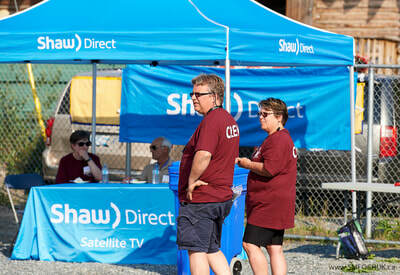 Details of our 2019 sponsorship program appear in the brochure below. Both financial support and in-kind assistance through donation of goods and services are most appreciated. Proposed in-kind contributions will be assessed for suitability based on the needs of the host society in presenting the event. 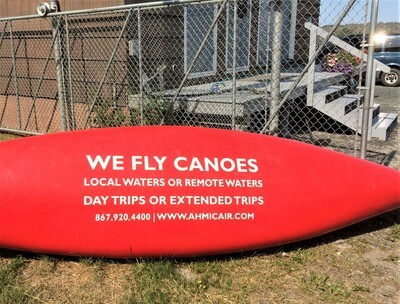 Any enquiries respecting sponsorship can be forwarded to us at floatplaneflyin@gmail.com. Our sponsorship application can be submitted online or completed and submitted by mail. 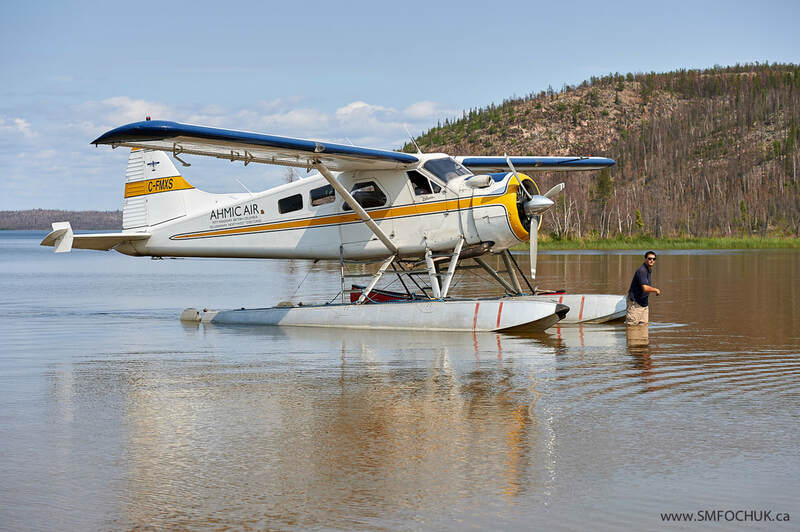 The Midnight Sun Fly In Association extends its appreciation to the many sponsors, supporters and volunteers who have contributed to the past, present and future success of the Midnight Sun Fly In. 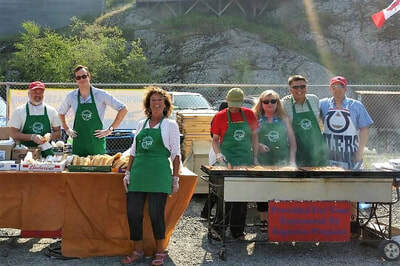 ​Aircraft and visiting aviation enthusiasts from across North America enjoy a truly unique experience at our events, which are made possible by the tremendous efforts and generous donations of the many businesses, organizations and individuals who contribute financial support, goods and services, and volunteer time. ​Thank you for helping us showcase general aviation in our spectacular region and we look forward to your continued support in 2019.